He’s a music-making machine from Muscle Shoals, Alabama! 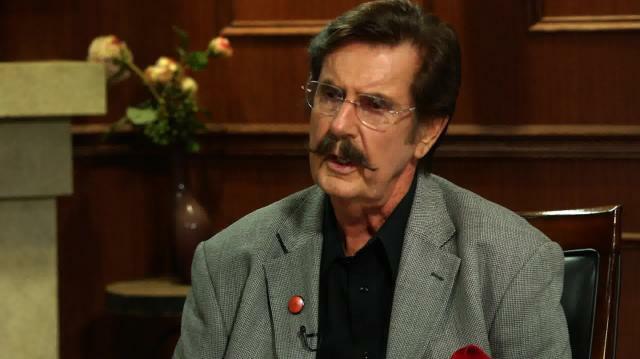 Larry welcomes legendary record producer Rick Hall to reminisce on working with timeless acts like The Rolling Stones and Aretha Franklin. Plus, Rick discusses music’s next big star. ‘Doctor Who’s’ Peter Capaldi Talks New Season, Maisie Williams & A BBC "Under Threat"